When you look at this drawing, what do you see? A duck? A bunny? Or both? 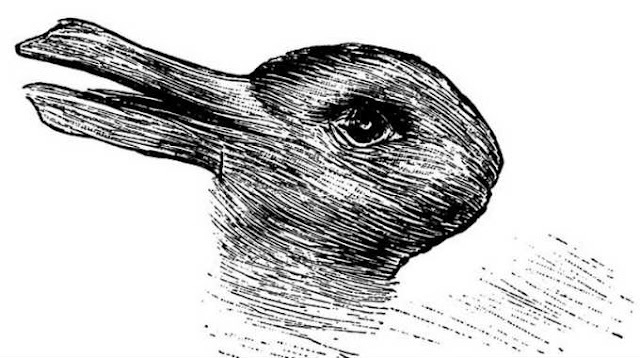 This optical illusion first appeared in a German magazine in 1892 with the title “Kaninchen und Ente,” which translates to Rabbit and Duck. The image has now resurfaced on the internet and people are going crazy over it again. According to psychologist Dr. Joseph Jastrow, if you can see both images, it means you’re creative. He suggested that the faster you can mentally flip between the two images, the more creative you are. This post was republished from mirror.co.uk. You can find the original post here.